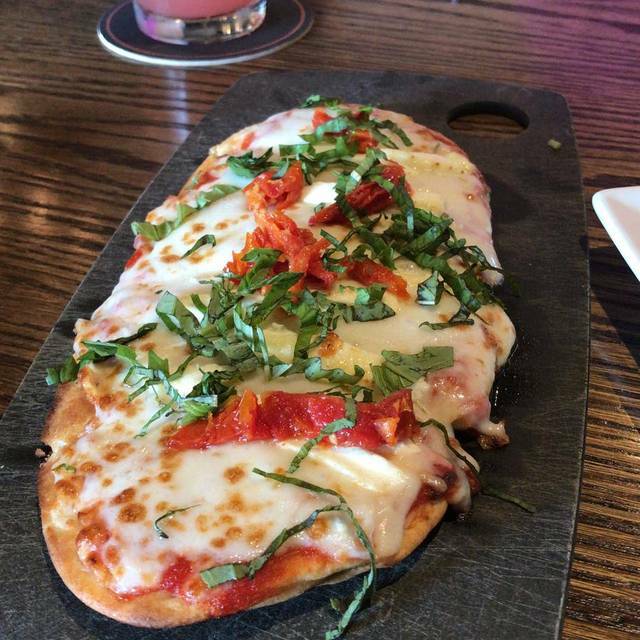 You must make reservations at least 5 minutes in advance of the time at Sedona Taphouse-Troy. Complimentary valet and self parking options available nightly. 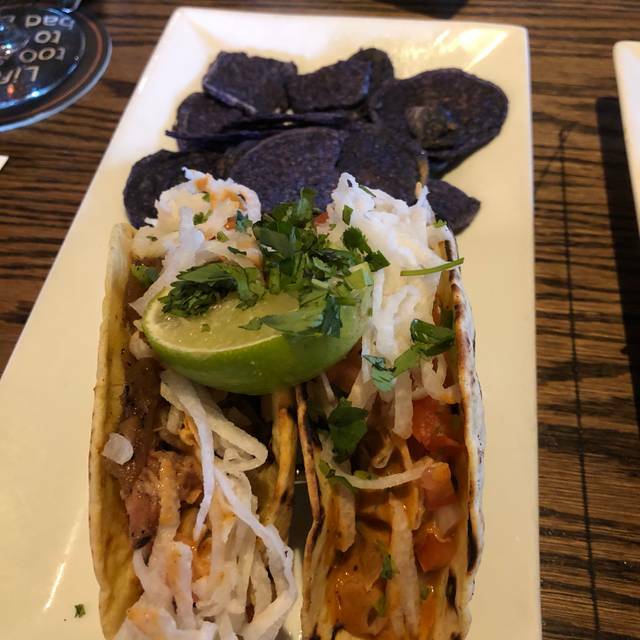 Sedona Taphouse accepts walk ins and call ahead seating. Two miles east of Somerset Mall. Private dining room as well as rooftop patio available for private parties. Mediocre food and drinks. Poor service. Ok atmosphere. Be prepared for a loud environment with good food. Our waiter made suggestions on which appetizers were his favorites and what seem to sell the most. There was a good overall dinner and dessert selections . Valet parking seems to be the only close parking nearby, so prepare for a walk if the weather is bad. Nice place. Good food. Fair pricing. Excellent food and service. Noisier than I expected. 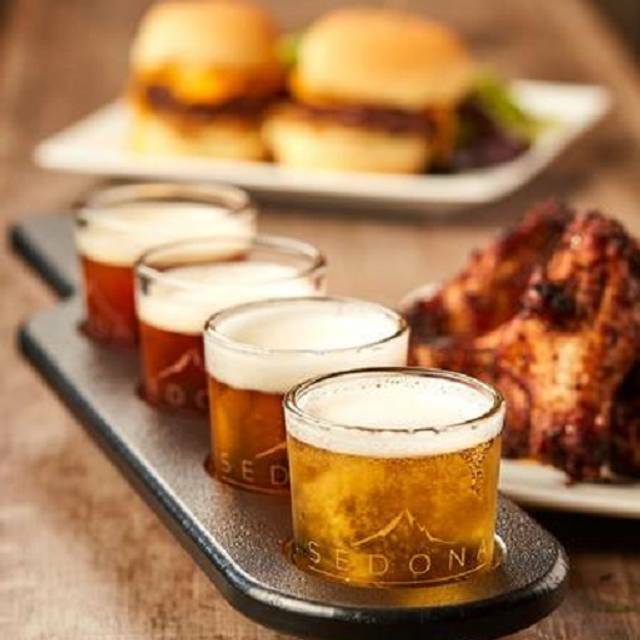 Sedona Taphouse is a chain that tries to be individual. It gets points for the attempt, and succeeds pretty well: nice decor, interesting menu, friendly people. Food-wise, there were some definite hits. The chicken wing and guacamole appetizers drew raves. I can also recommend the rock shrimp pasta, with a creamy sauce, sun-dried tomatoes and a bit of a kick. On the downside, the bourbon salmon -- recommended strongly by our waiter, who called it the best thing in the house -- was dry. Unfortunately, I wasn't aware of that until after the meal, or I'd have lobbied to have it sent back. That was the only misstep by a very good server, whose name was Josh, for anyone keeping score at home. 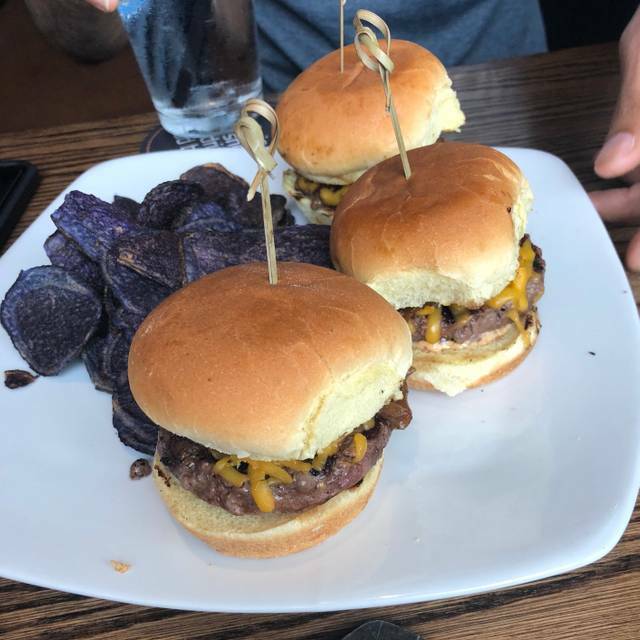 As someone who has celiac disease it was amazing to find a restaurant where I could have more then two options available for me to eat. The staff was very knowledgeable about celiac and took great care of my meal. My server was absolutely fantastic I will be back for sure just because of her. I would recommend this to people with and without celiac. The food was excellent. Our server was a little neglectful but the other servers made up for it. We always make reservations but still seem to have to wait for a table. The food was good as usual! Comfortable and fun place to eat. Unfortunately our waitress was checked out this time. She was over talking with hostess while our food had arrived but our special requests for our order did not get fulfilled. Took a long time for her to come to our table to see if our order was correct or if we needed anything. I did not notice a manager presence. Definitely did not start our night off as we expected. Frustrating. Open table reservation worked perfectly. Seated quickly, food service prompt and attentive and delicious. 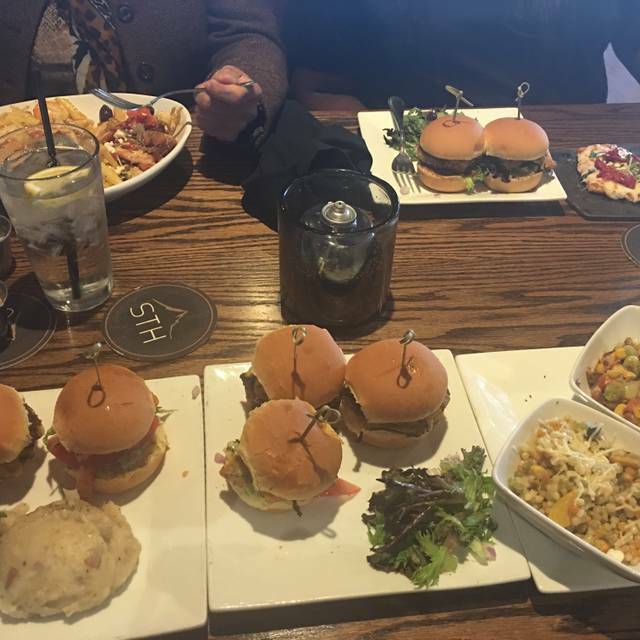 Try the crab cake sliders. Wow. Casual dining at its finest. Great menu and extensive beer choices make this a cant miss stop when your in the area. We were seated right away even though we were 10 min early. The food was pretty good except the steak. It could have been seasoned better. Took my sister and brother-in-law for dinner who were visiting from out of state. My husband and I frequent Sedona so thought it was a good place. They were thrilled with their filets, I got the crab cakes which were great, and my husband got the short ribs. Service was excellent. Great experience all around. We had a really great experience for our first visit to Sedona. We had the best server Josh, he was so helpful and his recommendations were so amazing. 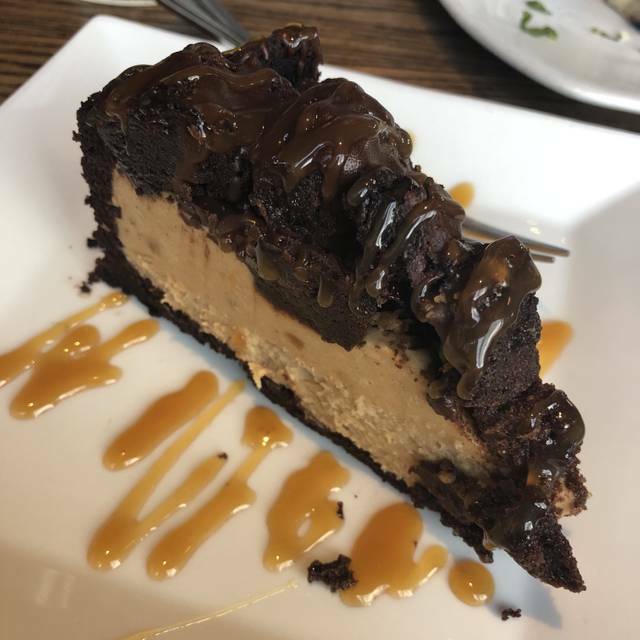 We had the hummus appetizer, the bourbon salmon, the devils pass (without chicken) and finally the peanut butter blast for dessert. The white sangria was good, the skinny girl pom spritzer was really yummy, my husband had a sour flight that he really enjoyed and a couple other yummy beers. We can't wait to come back, already made reservations to take friends next weekend. Not impressed. Food was minimal. Very little food for your money. Service was just so so. With a reservation first option for seating was at the kitchen, second option was at the door. Several other seats were available. Great food and service. Noise level is a bit much during happy hours, but if you sit in a booth you should be fine. Could be considered pricey for the portions, they are on the modest size but extremely tasty. Complimentary Valet parking recommended if you don't wan t to walk a ways to get your car. Service was great. Food was delicious! The food was excellent. We had great service. Will def come back. Food was great. The only thing I would have preferred was a booth but I made the registration online and forgot to request it. Waitress and service were very good. I've never been to Sedona Taphouse for lunch before. The mimosa bar was an excellent touch! The walleye and crab cakes were absolutely delicious, as well. I'd certainly recommend stopping buy on a Sunday afternoon, or any other time! Ordered Grouper, with crab meat and shrimp on top. Crab meat out of a can and very fishy tasting, found one shrimp in dish. Fish was very dry ( over cooked) not much taste. I would suggest removing this $25 menu item. My wife had the bourbon salmon very good. Had a great couple glasses of Sedona light Pilsner on tap, very good but too warm. House wine also good quality. Service very good on a busy Saturday evening. This always our go-to restaurant. 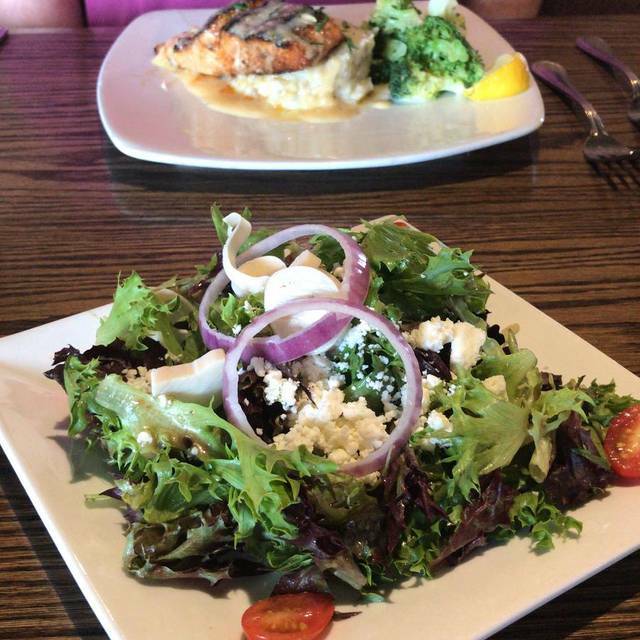 The food is consistently excellent, as well as the service! Went to dinner with a couple of friends. Good drinks, excellent beer menu, food was real good too. We will return! Surprised my friend for his birthday, i had a cake in the trunk and valet brought it in for me, i let the hostess know and she let my waiter know. Everyone was so kind and i really appreciated how smoothly revealing the cake went! My waiter was very attentive. Only complaint was it was very loud, the ambiance is always pleasant but the music was way loud i felt like we were yelling the entire time. Food was excellent! We arrived 5 minutes before our reservation and still had to wait about 25-30 minutes for our table. The hostess apologized for the wait and informed us they would comp an appetizer. When the waiter arrived at our table they had no idea about this and when the bill came the appetizer was NOT comped. I have dined here in the past and enjoyed the experience. The food is good and menu has variety of options. Our waiter was friendly and helpful. I was disappointed by this experience due to the wait despite having a reservation. Especially since we had our small children with us which makes waiting for a table difficult. Maybe in the future if they are running behind they can call customers with reservations and inform them. I would be hesitant to return again, especially with my kids. We had a great experience overall! It was Troy Restaurant Week and it was packed!!! With the crowds I thought our food would take forever but our server was right on top of everything!! 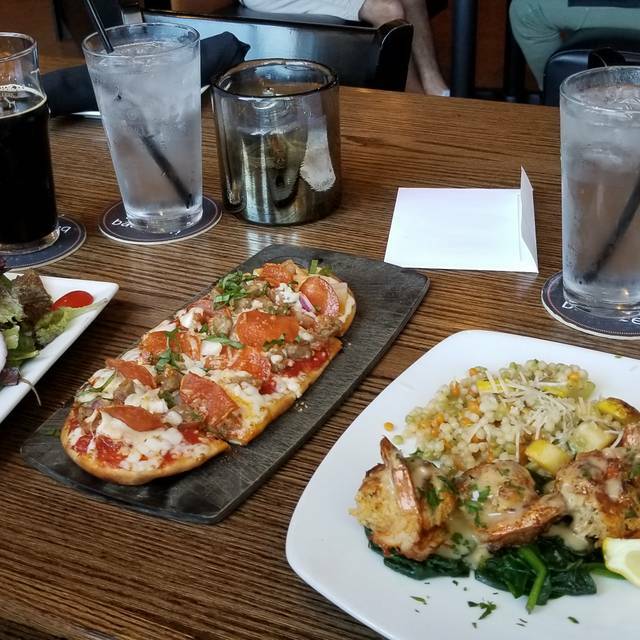 Our food was hot, flavorful, and tasted amazing! We even met the owner while we waited for our table, very nice guy. This was our first night out since we had our daughter and it was a great experience. I also went here for dinner for my Bachelorette Party so it was fitting. My friends and I have dined here before for a ladies night out. They offer a pretty good happy hour. Our waiter seemed rather annoyed we were ordering off the happy hour menu. (Comments, eye rolls, disappearing). We normally have decent service but not this time. Looks like we will check out another restaurant for our future ladies night out. Goodbye Sedona, we will miss your sliders. Beautiful restaurant but the service was just ok. We were celebrating a birthday but no acknowledgement at all--a bit disappointing.